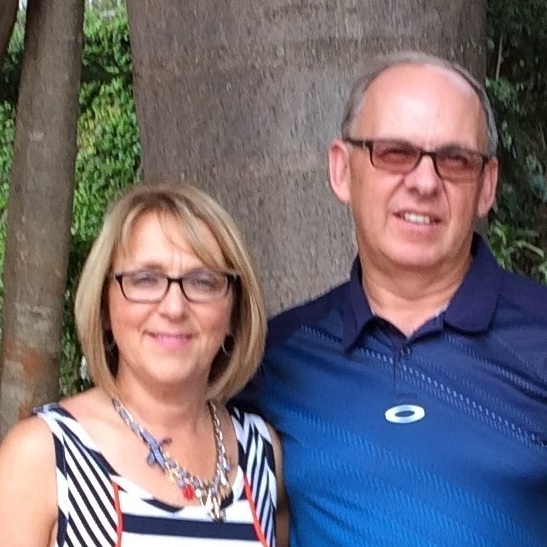 David and Sherry Jenkins live in Newfoundland, Canada and have been involved with Shelter Them since 2008. David is a retired pharmacist and Sherry is a retired nurse. They both help Shelter Them in terms of the organisation’s fundraising efforts. In 2012 after their second visit to Rwanda, David and Sherry were responsible for initiating the Shelter Them Child Sponsorship Program, which to date has 160 monthly sponsors supporting 78 children. David is the Trustee in charge of Fund Raising for Shelter Them Rwanda.